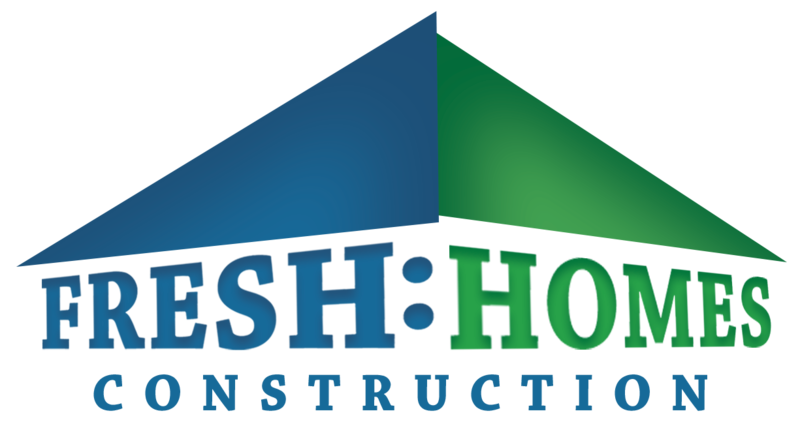 Fresh Homes Construction is comprised of a team of experienced carpenters, apprentice carpenters and roofing professionals. Our crew is honest, polite and hard-working…the kind of guys you’d hire to work on your grandmother’s house. Travis DeVries is the owner and founder Fresh Homes Construction, Inc. Travis has been working in construction ever since he was just fourteen years old. 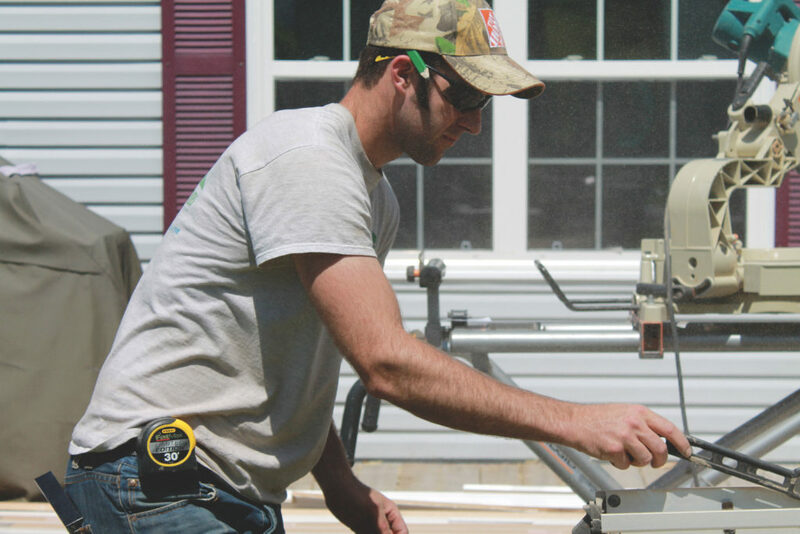 He gained a great deal of valuable experience as a carpenter working alongside his father – a successful contractor in PEI. After graduating with a Bachelor of Education from UNB, Travis decided to return to his true passion – carpentry. He completed the Red Seal program here in New Brunswick and in 2011 he started his own construction company in Fredericton.